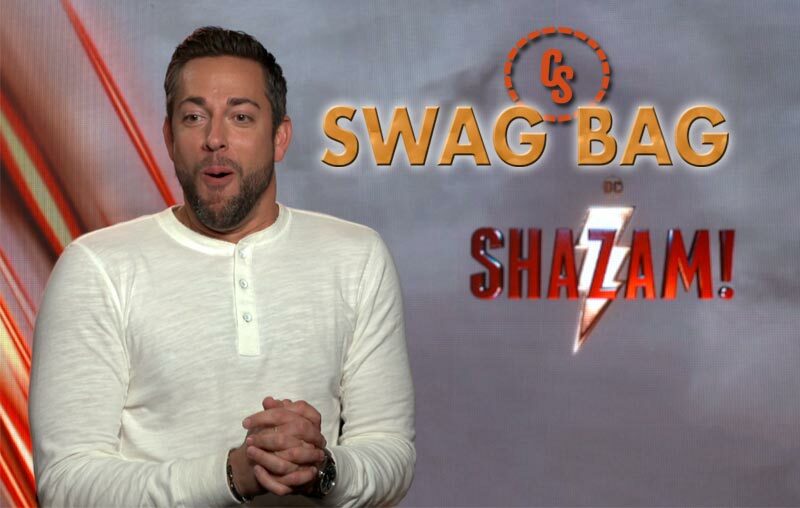 CS Swag Bag With Zachary Levi and the Shazam Cast! Welcome to a special Shazam! edition of ComingSoon.net’s video feature CS Swag Bag, where we chat on camera with our favorite actors and directors about the strangest or most interesting piece of swag they’ve ever been given. 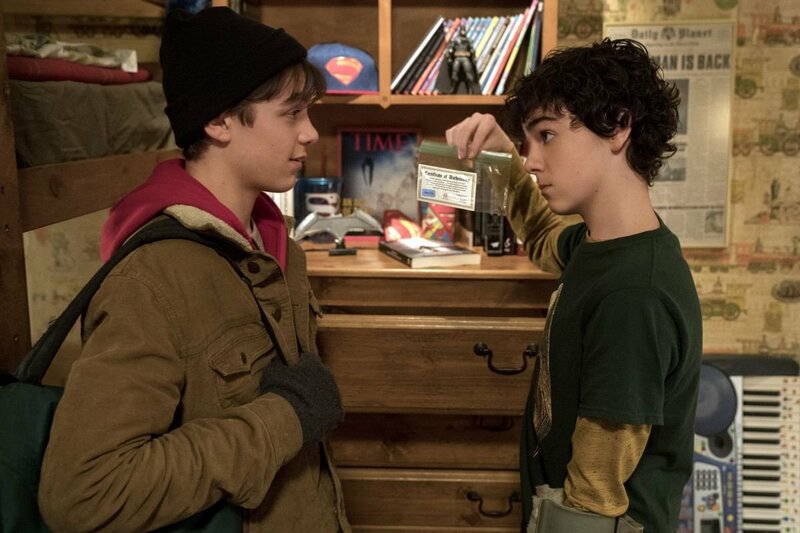 This installment features Zachary Levi, Asher Angel, Jack Dylan Grazer and Mark Strong, and you can check out the hilarious answers of the Shazam cast in the video below! What is swag? For our purposes, the Merriam-Webster Dictionary defines “Swag” as “promotional goods or items” or “goods given to people who attend or participate in an event.” For years we have been inundated with stories of awesome swag celebs get, like bags with designer jewelry or expensive electronics. CS Swag Bag hopes to explore the WEIRDER side of Hollywood swag, and hopefully get some fun stories in the process! RELATED: CS Swag Bag With Hugh Jackman, Gerard Butler & More! Shazam! is currently the #1 movie in America, and is now playing in theaters everywhere! Which of these celebrity swag stories was your favorite? Who are some other Hollywood personalities you’d like us to ask about their craziest swag? Let us know in the comments below!